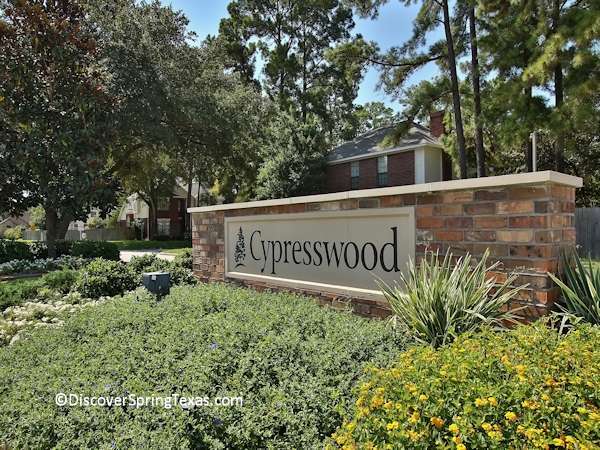 Consisting of approximately 1,700 homes and 12 sections, Cypresswood is one of the larger Spring Texas subdivisions. 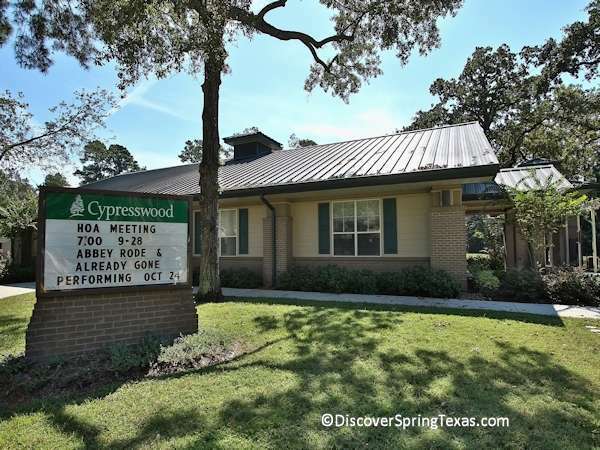 It is located a mere 2 miles west of I45 on Cypresswood. The main geographic area of the subdivision stretches north to Louetta and Kuyendahl to the West. 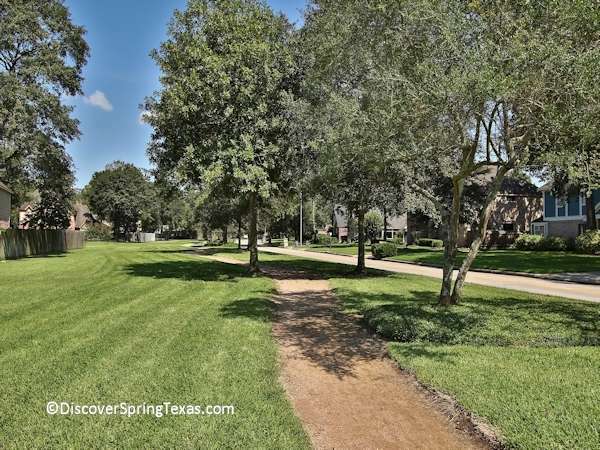 Residents enjoy the tree lined esplanade street that winds its way through the subdivision and use it to walk their dogs, jog, or go for a leisurely walk. 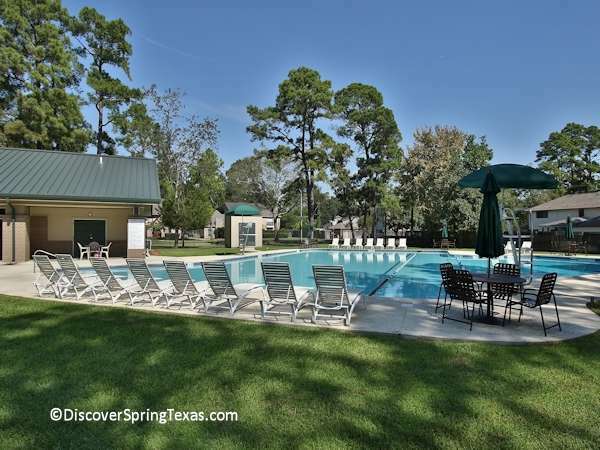 Short drives to numerous destinations including the IAH airport of 20 minutes, 35 minutes to downtown Houston, 15 minutes to the Woodlands, and 10 minutes to the numerous shopping, dining, and retail amenities located in the vicinity are a major draw for the area. 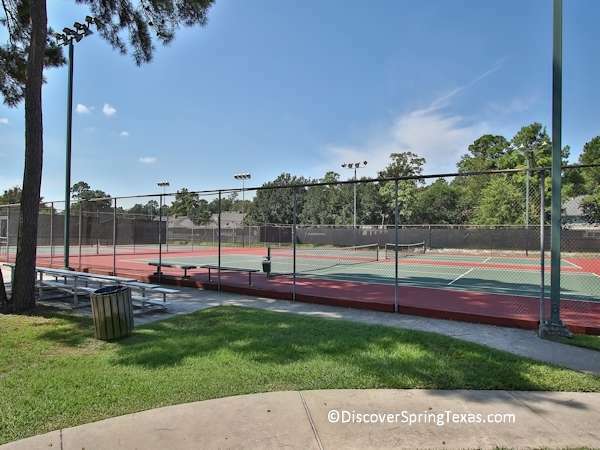 The subdivision has numerous amenities available to its residents including a newer clubhouse which is available for rental to residents, 2 pools, water slide, playground equipment nestled under the trees, 8 tennis courts with spectator seating, picnic tables, and miles of walking trails. 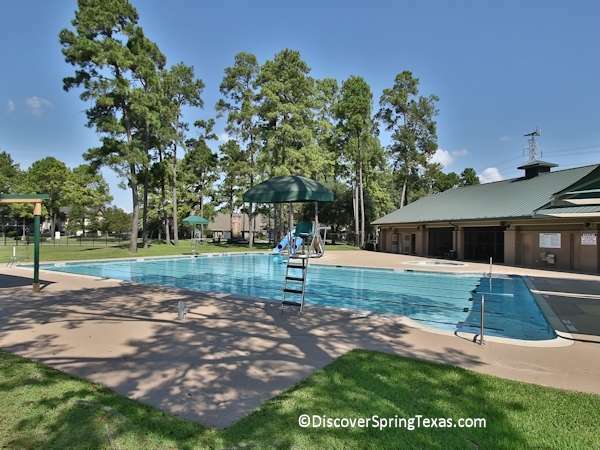 The annual Home Owners Association (HOA) fee is a reasonable $515. 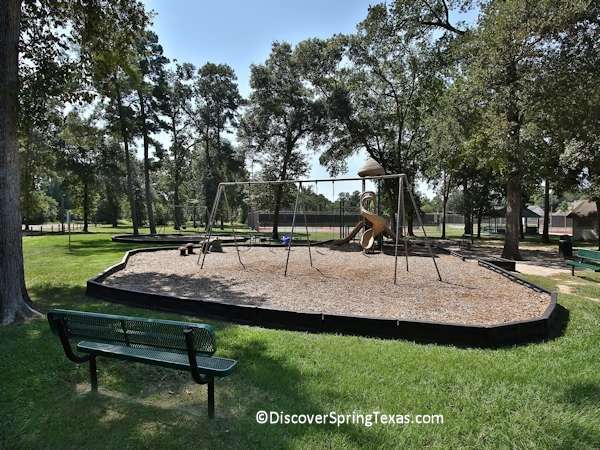 The Cypresswood subdivision is located in the award winning Klein school district. 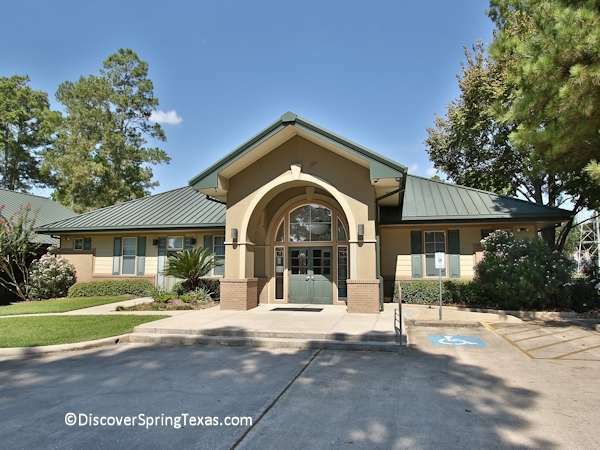 All schools are within 2 miles of the neighborhood. To learn more about the student – teacher ratios, campus demographics, and the latest TAKS scores and school ratings visit TEA ratings. 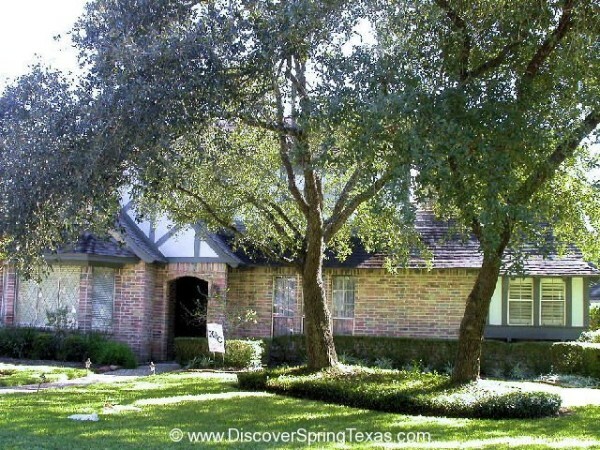 Cypresswood provides a variety of home styles and architecture from which to choose among them being Tudor, Victorian, and Traditional. 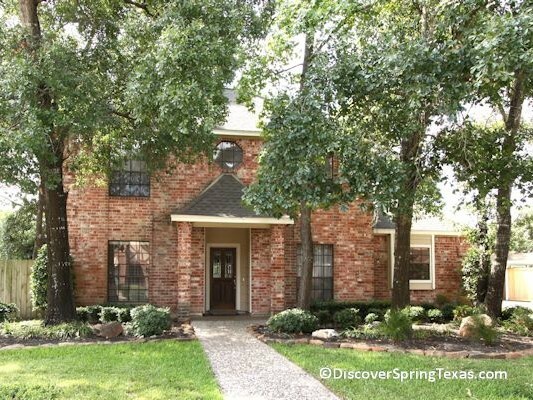 You will also find several homes with barrel tile roofs which is uncommon for the Spring Texas area. There are a number of U shaped blocks that attach to the main streets in the subdivision which reduce thru traffic. 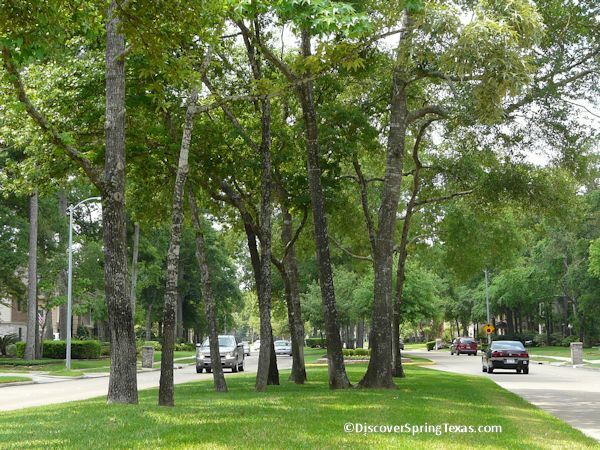 The subdivision is heavily wooded with the predominant of trees being live oaks, pines, crepe myrtles, and magnolias. 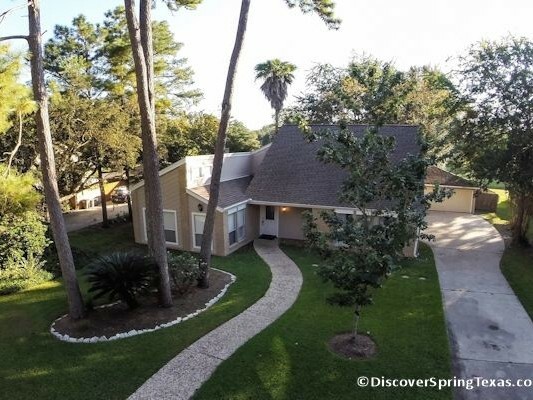 Home values range from $130,000 to $400,000 the majority of the homes were built between the mid 1970s and 1990. There is a smaller section that Perry Homes was the exclusive builder. These homes were built between 2014 – 2016.